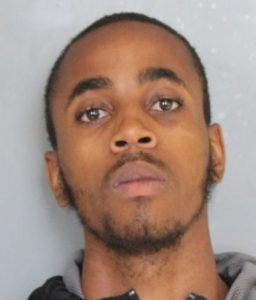 New Castle – The Delaware State Police have arrested Jabbar Vaughn, 23, of Wilmington, for a strong arm robbery that occurred at approximately 5:24 p.m., Tuesday, September 4, 2018 inside a room at the Best Knights Inn, located at 1200 West Ave., according to Public Information Officer, Master Corporal Michael Austin. Austin said through a variety of investigative leads detectives were able to positively identify Vaughn as the subject who assaulted a female acquaintance in a Best Knights Inn motel room before making off with her cell-phone. Vaughn was taken in to custody without incident on Wednesday, September 26, and transported to Troop 2 where he was charged with one count of Robbery 1st Degree. He was then arraigned in Justice of the Peace Court #2 and released on $10,000.00 unsecured bail. 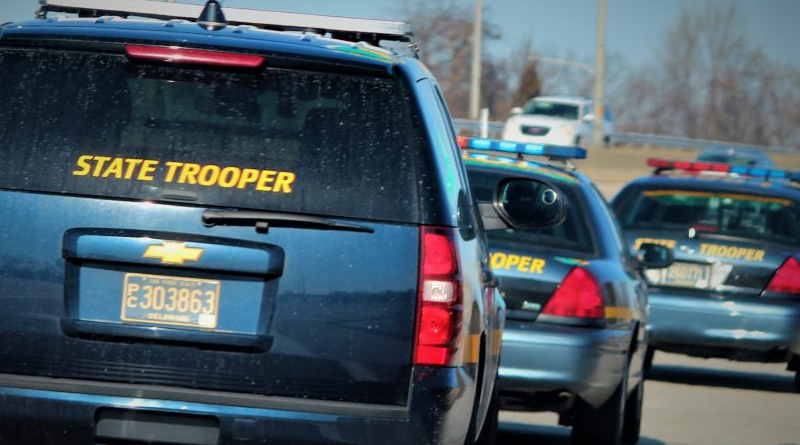 New Castle – The Delaware State Police are investigating a robbery that took place at the Best Knights Inn on Tuesday afternoon, according to Public Information Officer, Master Corporal Michael Austin. 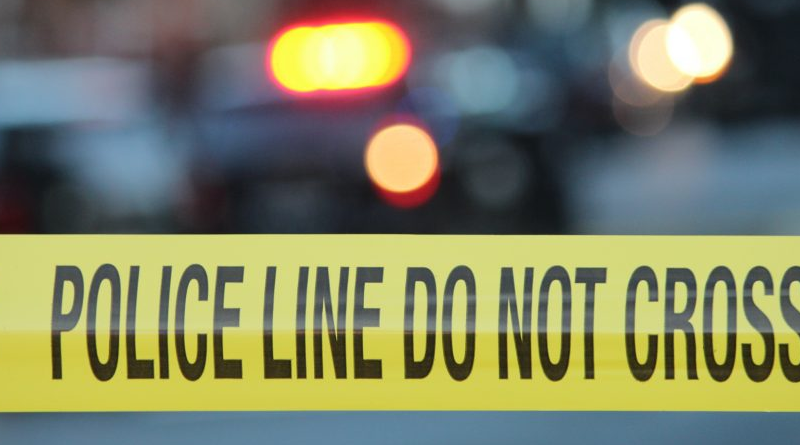 Austin said the incident occurred at approximately 5:24 p.m., Tuesday, September 4, 2018, inside a room at the Best Knights Inn, located at 1200 West Ave., New Castle. A 31-year-old Wilmington woman became involved in a verbal altercation with a male acquaintance who accused her of stealing money from him, according to Austin. 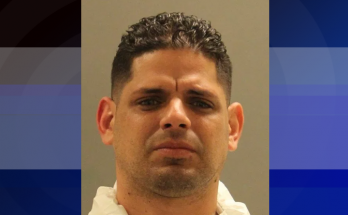 The male subject then grabbed the victim’s cell-phone out of her hand and a physical altercation ensued, resulting in the victim being struck multiple times in the head and face by the male subject, said Austin. 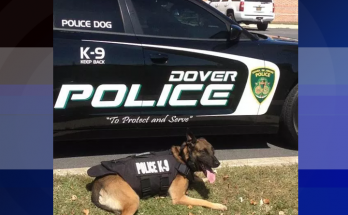 An employee of the motel intervened at which time the male subject fled the property with the victim’s phone, in a dark-colored passenger vehicle. The victim was transported to the Wilmington Hospital where she was treated for her injuries. The victim described the subject as a black male, 5’1”-5’2”, 150-170 lbs., wearing a white tank top and black shorts.